My first thought was that I was onto something quite amazing. So I kept reading and learned quite a few really interesting facts. But first, I'd like to say a few words about antioxidants, what they do and why we need them so much. Antioxidants are scavengers of free radicals. Without them, we would not survive long at all. Our cells would quickly get damaged by free radicals which are formed as a result of the many metabolic processes and which attack our body from outside coming into our body with food, water, UV rays, heavy metals, medicines and other environmental factors. Free radicals are molecules with an unpaired electron which travel around the body 'stealing' the much-needed electrons from other molecules. They get inside the cells attacking them and damaging what they come across, including DNA. They thieves and robbers. They rob us of health and protection against dangerous diseases. This makes antioxidants super-important. Our body is very efficient at neutralising free radicals by producing antioxidants (e.g. glutathione). However, some have to come with food. These include vitamin C, vitamin A, carotenoids (of which there are many), selenium, coenzyme Q10, vitamin E, lutein, resveratrol and many others. Astaxanthin is part of the carotenoid group. It is produced by marine micro-algae Haematococcus Pluvialis as a protective mechanism against the sun UV rays when its water supply runs out. It is also produced by fish (salmon) and molluscs such as krill and crustaceans. You can find Astaxanthin made from algae and krill. 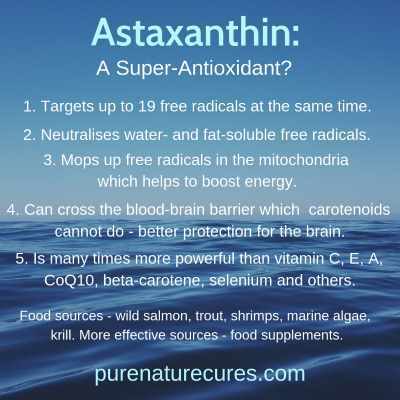 Astaxanthin can target up to 19 free radicals at the same time by creating a cloud of electrons which pulls into itself the molecules of free radicals. Ordinary antioxidants work by giving away just one free electron to neutralise a free radical. Astaxanthin targets water-soluble and fat-soluble free radicals. Most antioxidants target only certain groups of free radicals. For example, vitamin C goes for the ones found in plasma (water-soluble), and vitamin E targets the free radicals which are found in the cell membrane (the fat-soluble ones). Astaxanthin neutralises both of them. It targets the free radicals found in the powerhouses of cells - the mitochondria. This is why it is seen as energising (I have already experienced it - will tell you more later). Astaxanthin can cross the blood-brain barrier - something that beta-carotene cannot do. This makes it important for working on brain cells to improve brain function. Boosts brain activity, protects brain cells from Alzheimer's, dementia and stroke. Helps with depression and anxiety. Improves memory and mental function. Boost overall energy by neutralising free radicals in the mitochondria. Removes lactic acid from muscles reducing pain and improving endurance. Improves the lipid profile by reducing low-density lipoproteins (bad cholesterol) and boosting high-density ones (good cholesterol). 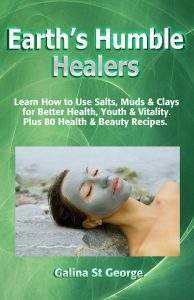 This promotes cardio-vascular health (heart, blood vessels). 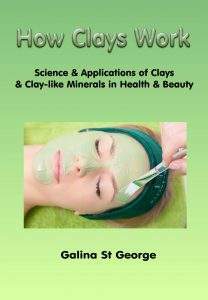 Visibly rejuvenates the skin. The Japanese scientists concluded that Astaxanthin helps to remove age spots, smooth out deep wrinkles, improve skin elasticity and tone making it look younger and more vibrant. This property of Astaxanthin is being used by the cosmetic industry. Helps protect the skin from UV rays and melanoma. Protects the eyes from cataracts, macular degeneration and blindness. Protects the body from cancer. Anti-inflammatory: protects the body from arthritis, tendinitis, chronic back pain and other inflammatory conditions. Increases sperm count and mobility in men. Reduces neuro-degenerative diseases such as Parkinson's diseases, Multiple sclerosis. Promotes healthy digestion - healing of ulcers, fights against Helicobacter Pylori, relieves indigestion. Protects the body against Pancreatitis. Helps regulate blood sugar level. Having learned what I did I decided to buy the supplement and try it for myself. 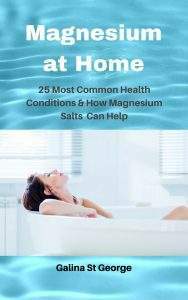 I did some research online and found what I thought to be a good source of Astaxanthin. I bought mine from NuU - a UK-based brand with the product manufactured in the UK. Each bottle contains 180 x 12mg softgels. If you are in the US, the Bio Astin Hawaiian Astaxanthin shows great results in terms of positive reviews and popularity with customers. It also comes in12mg softgels. However, it may be worth getting it from the UK if you want a better price. My decision was based on researching the product description (active ingredients, where the supplement was produced and how), as well as customer feedback. I've found that advice on the recommended dosage of Astaxanthin varies. Some sites are saying that 4mg is sufficient, some advise taking 12mg, and some say that even up to 50mg can be taken without any side-effects to the body except for the skin getting slightly orange. My own rule on anything new is to start it slowly and watch how the body responds. Don't overdo anything. I've started by taking 12mg twice a day and am feeling great, but your requirements may be different. If you are pregnant, nursing, are on any medication or suffering from any medical condition, always consult with your GP or doctor who is observing you. Next Next post: How Much Should I Trust My Doctor?